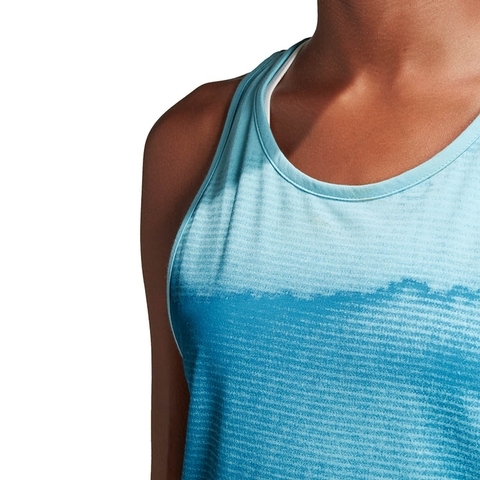 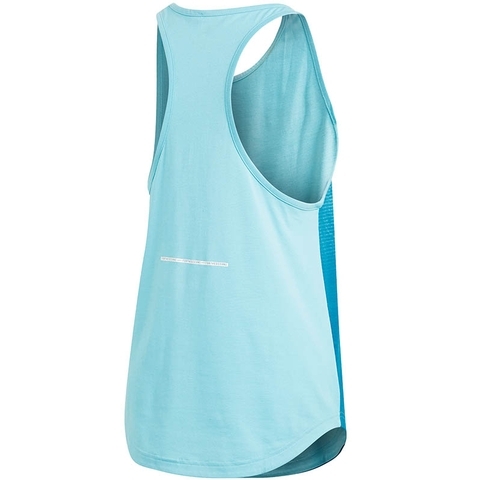 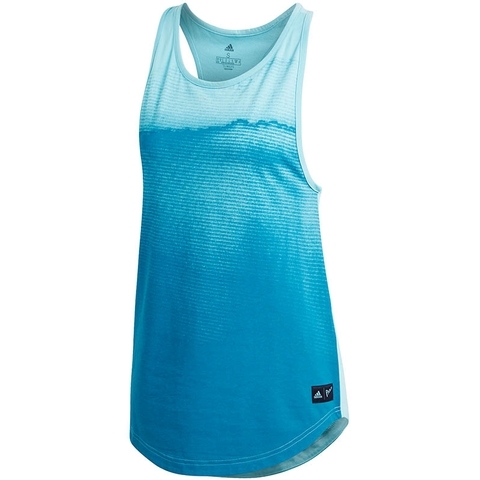 Spin every challenge into a solution in this tennis tank top. 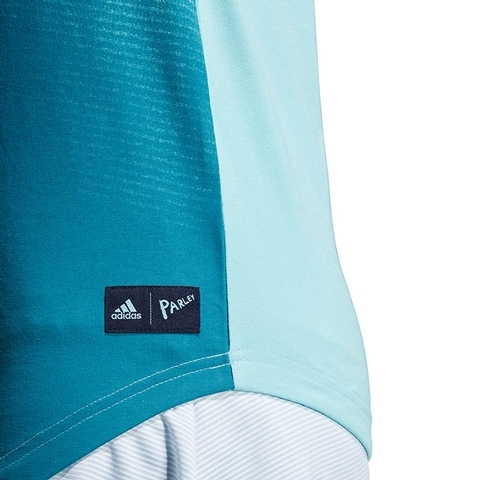 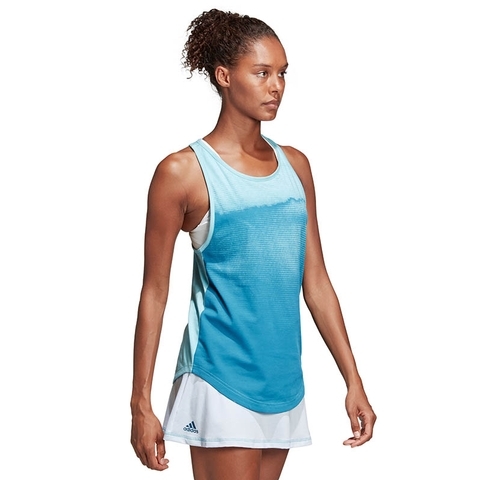 Perfect for practise and off-court wear, it's made from soft, comfortable fabric that wicks moisture from your skin. 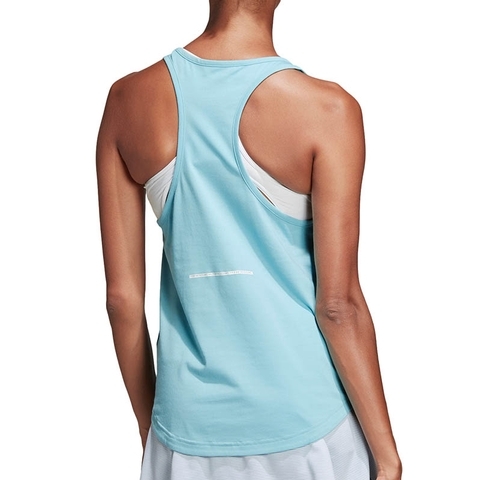 A motion-friendly racer back keeps you cool.